American brand, Smith Optics, has been developing revolutionary outdoor sports equipment ever since they invented the first thermal snow goggle back in the mid-1960s. 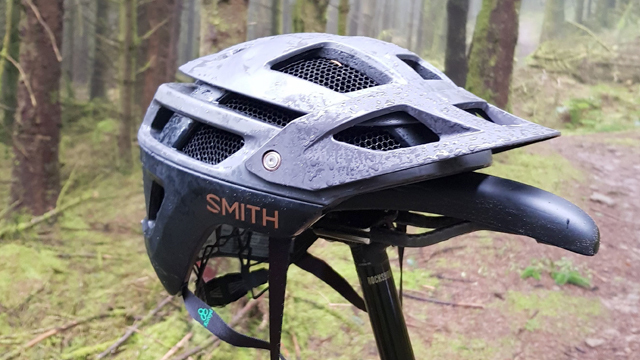 From snow sports to mountain biking, Smith is renowned for their extensive range of helmets and eyewear using cutting edge technology. 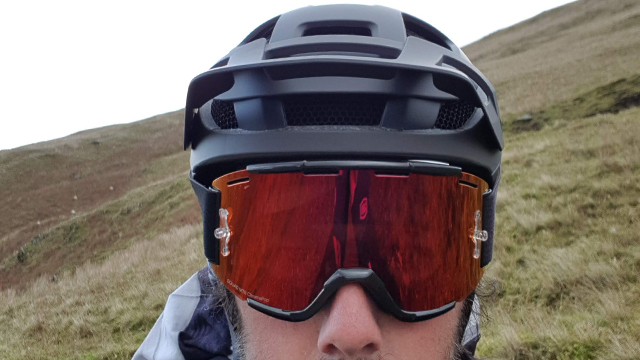 The Smith Forefront 2 MIPS helmet is one of our favourites at the Afan Valley Bike Shed, and that’s because it features so much great technology: A lightweight Aerocore in-mold construction with Zonal ventilation and Smith’s iconic Koroyd material which is accompanied by MIPS protection system. There are 20 vents throughout the design which are optimised for maintaining airflow, XT2 anti-bacterial lining, adjustable visor and unparalleled sunglasses and google integration. “A couple of years ago, my Smith sales rep came by the shop to try and sell me Smith products components. At the time, I chose not to take them as I thought the look and the price was too much for the bike shed. However, fast forward two years, and that’s all changed: the new look, price and functions have now made them our best selling helmet. As soon as I saw the new Forefront 2 MIPS, I knew that was going to be my new helmet. It’s got a nice slim fit, so it does not look like I’m wearing a mushroom on my head, and with loads of adjustment, it fits most people. I like the fact it has Koroyd material that deals with heavy impacts, and MIPS protection that deals with rotational impacts. The Koroyd tubes also help the cooling of your head as they act a bit like chimney flue by drawing heat away from your head. The Smith Forefront 2 MIPS helmet is available in sizes small, medium and large, and in three different colours, available in store for £174.99. For more information about the helmet, head over to Smith’s website.